One year after TLC fired him from Counting On because of a transphobic Twitter rant, fans of Derick Dillard want him to come back to the show. Fans recently set up an online petition to get Dillard back, but they are still short of their signature goal. ICYMI, the uber-conservative Dillard posted multiple tweets in the fall of 2017 slamming TLC star Jazz Jennings, claiming that her transgender journey was a form of child abuse and that transgender was a myth. As a result, TLC fired him from the show, and his wife, Jill Duggar, opted to leave Counting On and stand by her man. But now, fans have started a page on ipetitions.com called “Get the Dillards back on TLC,” and they have a goal of collecting 1,000 signatures. Currently, they have 372 signatures on the page and hundreds of comments in support of the couple. Many people have written that Dillard has a right to his beliefs, and they have bashed TLC for persecuting and discriminating against Christians. 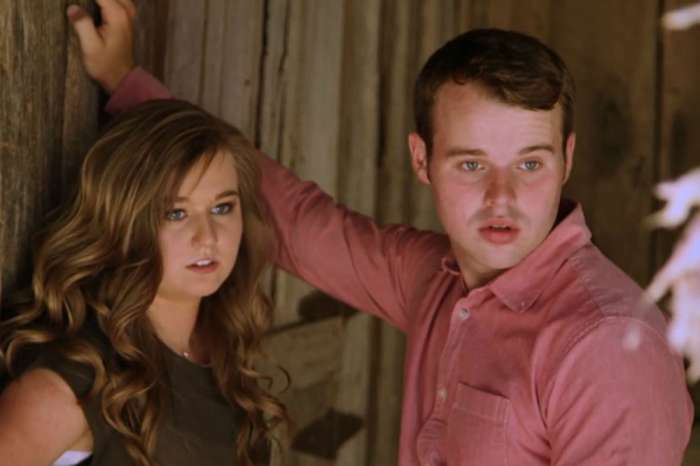 Since they left the reality show, Dillard and Duggar have attempted to stay relevant via their social media activity. Dillard has continued his controversial rants against people he doesn’t agree with. And, Duggar has tried to become the fundamentalist Christian version of Martha Stewart. However, Duggar has found herself in some hot water for plagiarizing recipes and trying to pass them off as her own. And, when she shares homemaking and parenting hacks, they often end up causing controversy. But, probably the one thing that Dillard and Duggar do on social media that frustrates fans the most is their constant, annoying PDA. 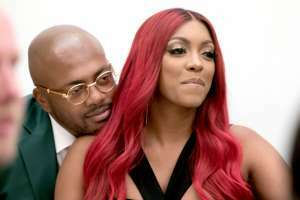 The behavior often comes across as juvenile, plus it looks like they are trying to cover up a not-so-perfect relationship that is happening away from the cameras. Duggar often praises Dillard for being “the man of her dreams,” and she takes pictures of him doing things like vacuuming the house, and acts like it is an act of heroism. She recently received backlash from fans for saying that Dillard was “vacuuming for her,” implying that it was her job to take care of the house, and he was doing something extraordinary by performing a simple household chore. Is it possible that Jill Duggar and Derick Dillard will return to Counting On next season? Well, anything is possible, but it isn’t likely. Even though Dillard has every right to have his opinions – no matter how controversial they are – it doesn’t mean people want to watch him on TV every week. Where do I sign this petition? First Amendment rights involve protecting your speech from governmental persecution. It doesn’t protect you from being fired from your job because you decided to be a keyboard warrior on Twitter. I wish more Americans paid attention in class and understood what their rights actually pertain to, before they try to cite them to further their opinions in the minds of others.